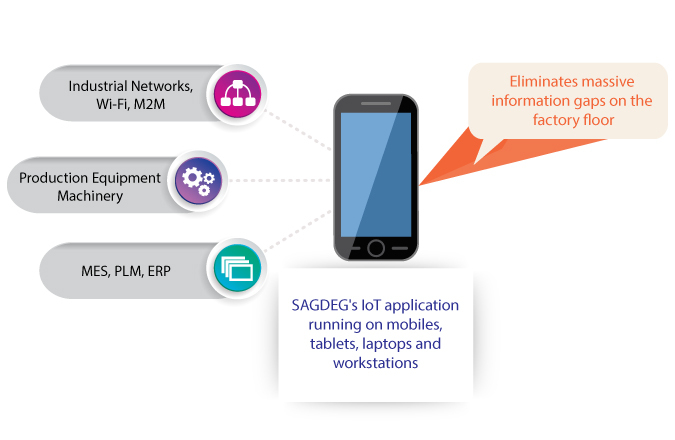 SAGDEG connecting to the future with IoT “Internet of Things” & Cloud platform. 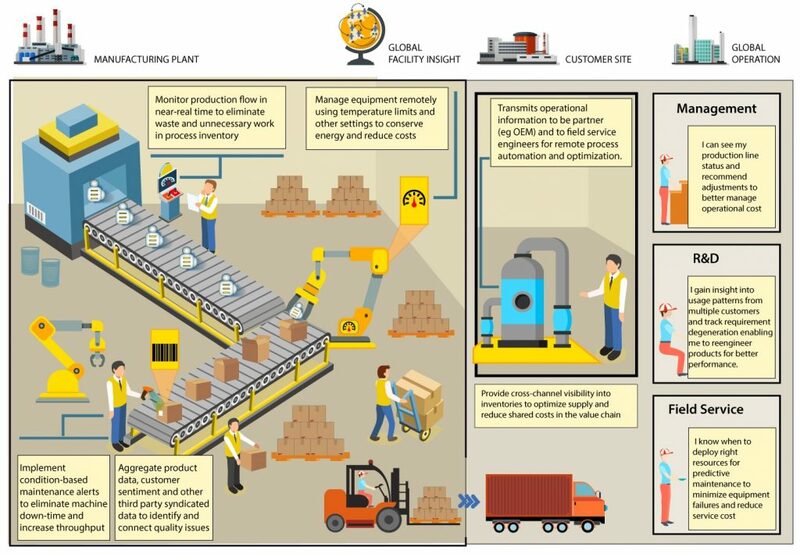 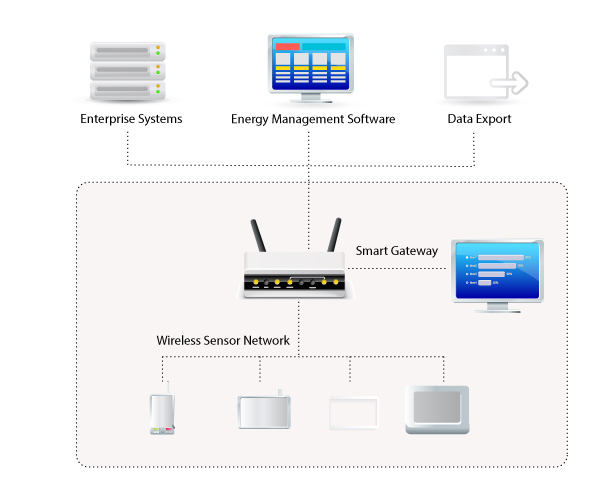 ITWare in association with its offshore partner has come up with an Internet of Things(IoT) platform which can capture any sensor based data whether it’s in shop floor, warehouse, Retail or any industrial segment from multiple data sources, connect to an on premise or cloud based server and provide a easy to use browser and mobile solution where you can monitor real time analytics of key data coming in from these sources proactively to make informed management decision to optimize utility costs and enhance security operations within industrial premises. 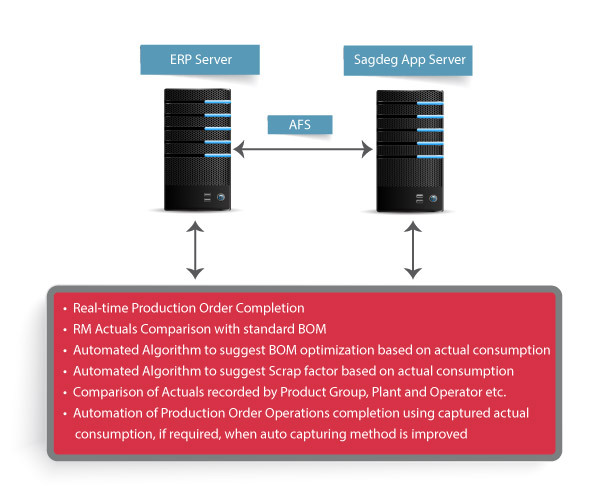 Our long years of ERP integration experience also helps in directly populating this key data to back end ERP solutions for input automation at various levels to get meaningful analytics across the Enterprise.